We pride ourselves on our customer service and so we welcome your feedback on the service that you have received on your purchase. Below we have some examples of some satisfied Leacy Classics customers. (Received panels ) All correct and packed to perfection by Martin. great knowledge and very helpful, Terry, UK. First class folks, great quick delivery, already fitted and back on the road. Hopefully I can spread the word of your great service. Many thanks, David, N. Ireland. Hello Richard , thank you very much: as usual a very good Gold wrapping and parts ok and specially the very "rare" original diaphragm. I just want to register my thanks for the exceptionally rapid delivery of the parts ordered over the phone yesterday afternoon. Living only a few miles away, I have for many years, visited the sales counter when spares were needed but being unable to do so yesterday, I decided to give the offer of free postage a try. The parts arrived before 11.00am today. This superb service partly compensated for missing the normal friendly chat with Martin and Colin. Well done to all concerned. "We first came across Leacy MG in 2009 shortly after buying our MG Midget. We wanted a particular pattern of wheel trim a a phone call resulted in the items being looked at by staff and confirming that they were the pattern we wanted.They were the last set and they were put on the counter and we collected later that day. Whenever any parts have been needed,;cosmetic or mechanical; the web site was a great help, telephone help has always been & excellent on the couple of occasions we have used it,and not only have prices been the cheaper or only a penny or two different they have to date always been available. When calling into the shop parking is easy but, more importantly the "counter staff " have always been friendly, jovial, prepared for a little chat and ready with advice when needed." Tony, UK. 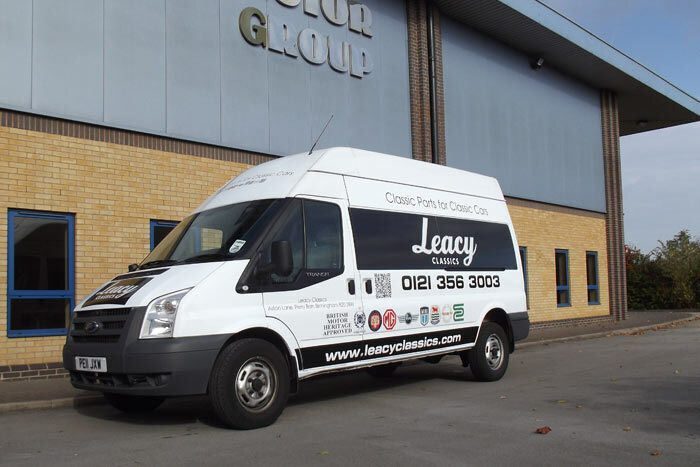 "I have been dealing with Leacy's for a number of years and have found them to offer a very good service also I have always got the parts I need off the shelf, the staff have always got time for the customer and are very helpful. The members of Sutton Coldfield Mini Club all use Leacy's because they want to use quality parts on their Mini's, David"
"Having owned MG motorcars since I passed my driving test many years ago, I am now the owner of four classic cars including MG. There was, as indeed now, always a need for a dedicated MG spares outlet in the West Midlands, I always had to relay on the car dealer spares departments, but not any more, we can now enjoy one of the largest MG, Triumph, Mini, and Morris Minor spares outlets in the West Midlands, this with the added benefit of a large export business. 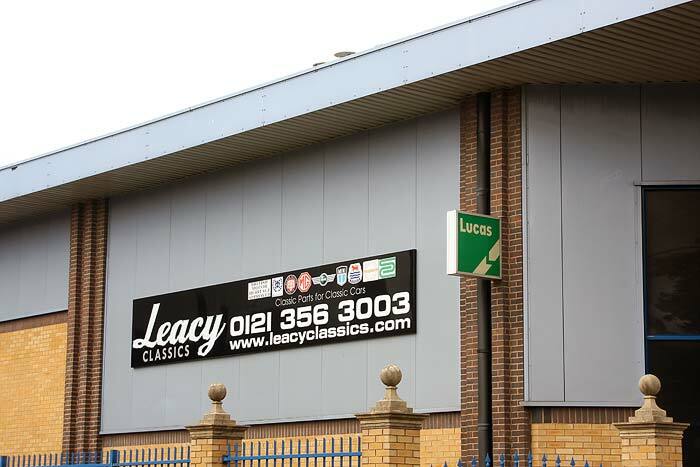 I have used Leacy Classics for all my spare part requirements since they opened and have enjoyed their dedicated service ever since. 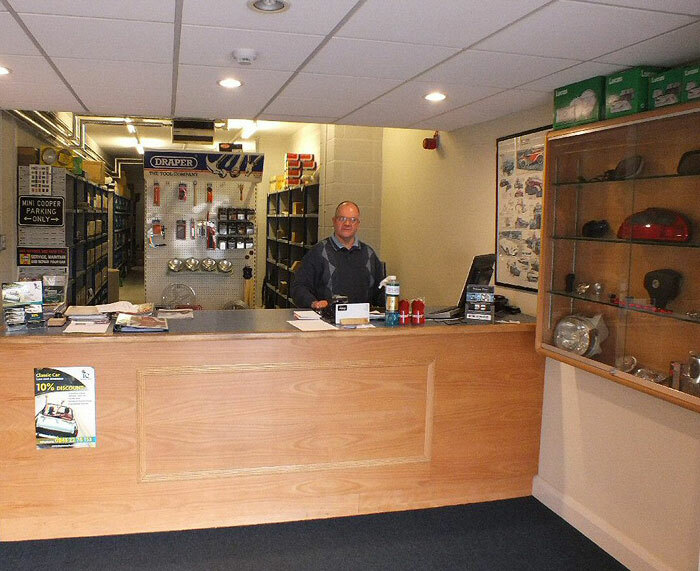 Excellent trade counter with added benefit of a mail order facility, manned by knowledgeable personnel who will always supply you with good, reasonably priced spare parts for your valuable Classic cars. 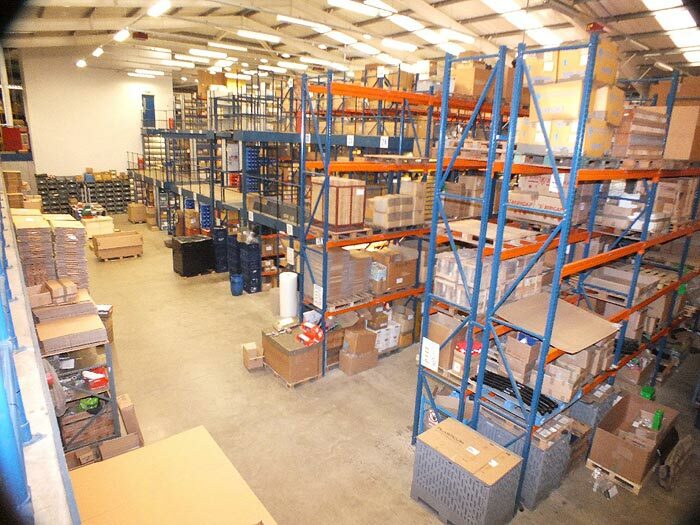 Michael, UK"
"Martin has been very helpful and as you are local to me it is convenient to come pick up what I need. Your mail order service has been fast & efficient, Nic"
"I was surprised and impressed with the shop and knowledge of the staff. I think these spares must be more readily available than parts for most modern cars, It seems you can supply literally anything as if it were still in production. It is reassuring to know that one can keep such an old car and not have to worry about where a spare would come from if needed. Malcolm". "Leacy MG has been the local source for standard replacement parts for my MG Midget for several years. The counter is always staffed by helpful people who know your car and are able to establish the correct spare. 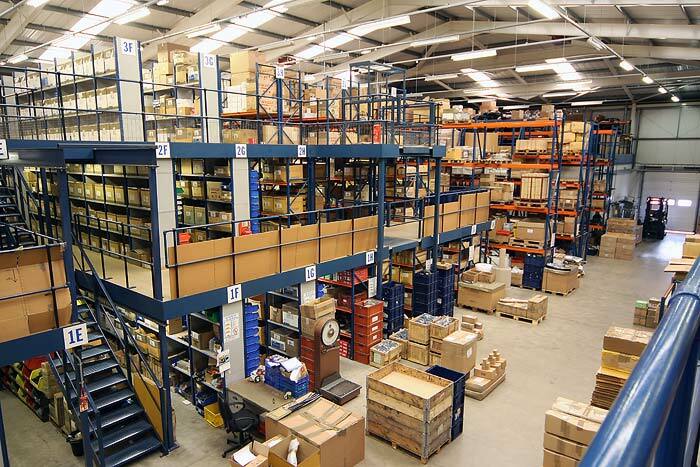 The prices are very competitive, the quality of replacement parts has always been excellent and their new website has now made it easy to order spares online. However, living in Birmingham, I prefer the friendly advice and expertise on offer at the counter. Roger". 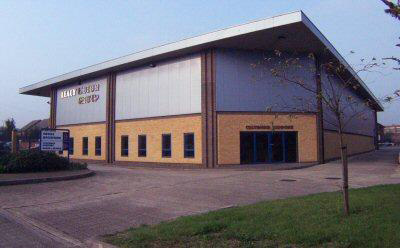 "Dear all at Leacy Classics, thank you very much again for your fast and efficient service! You're on the pole position now in my ranking of parts suppliers! Best wishes Joachim"
"Richard, thanks for the shipment that I received last week. I will place a new order any day now. 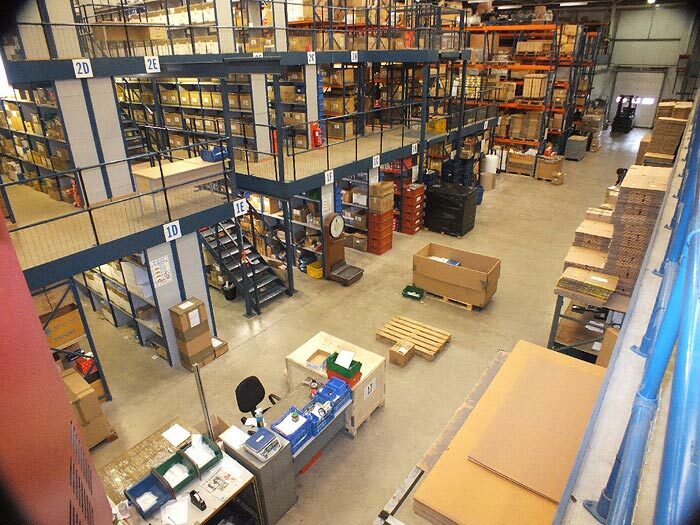 Thanks again for superb service Best Regards Anders Tibblin Service Manager"
"Hi, The part arrived this morning, thanks for your great service. Regards Keith"
On arriving home yesterday evening (Tuesday), my order placed on Sunday Evening was waiting for me behind my front door. I could not have expected it earlier, very prompt. This was my first order from you and I'll look forward to using your internet shop again. "I'm Barrie from Queensland, Australia. This is just a quick note about the service from your staff/company. 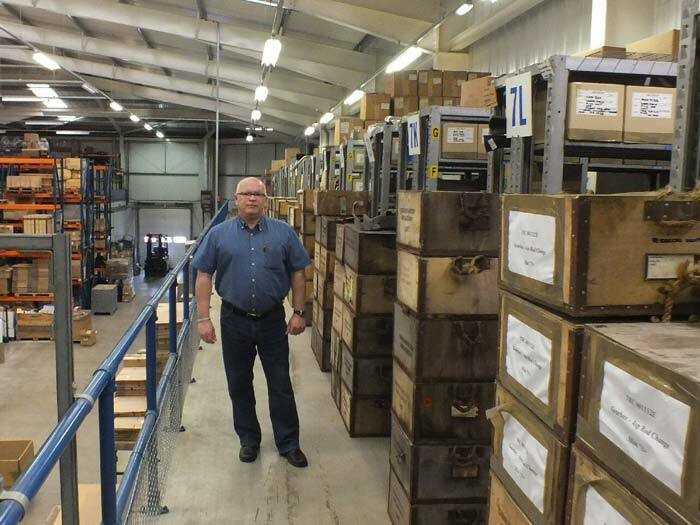 I have been 'remanufacturing' my Mk1 MGB; unfortunately I came to Leacy late in the piece having bought a number of parts through MGOC or Moss-Europe. Anyway recently I've had cause to not only buy a number of small parts from you but also a propshaft and most recently 4 hubs. At first I was corresponding with Ashley but lately with Philip Taylor-Bond and I have to say that's been a pleasure. As I said I've only come to you lately but you may be interested to know that I belong to a very active MGB forum called the MGExperience which is populated by a lot of Americans. I now use Leacy as my go to company particularly when they're having difficulty with finding parts. I also acknowledge your largely 'free shipping' offer; I know that's already paid off. And as I noted to Philip 'free shipping' allows me to buy even more parts. Cheers. Barrie"